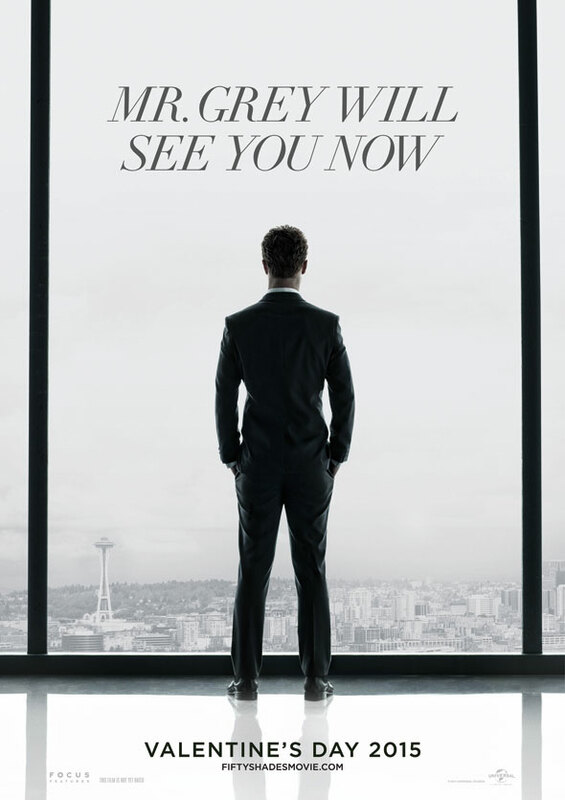 A full year off from release, Focus Features has unveiled the first teaser poster for its talked about film adaptation of E.L. James’ “Fifty Shades of Grey”. The minimalist one-sheet has billionaire Christian Grey (Jamie Dornan) gazing out of a window at the Seattle skyline. The artwork will shortly appear on billboards in the United States.